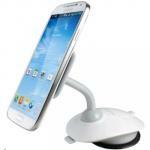 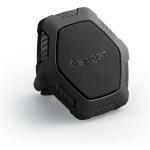 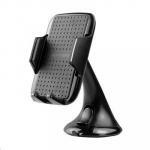 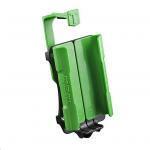 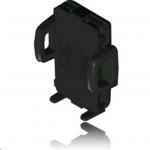 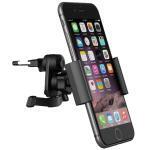 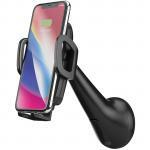 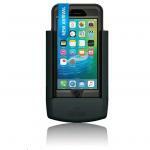 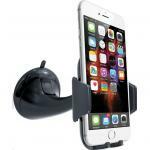 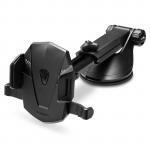 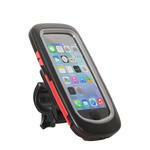 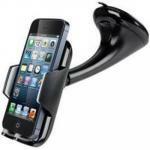 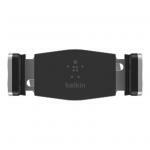 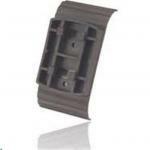 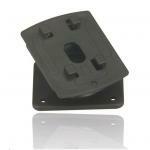 Belkin Car Vent Mount Say hello to your new co-pilot! 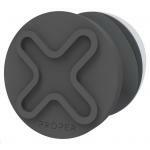 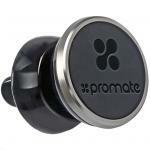 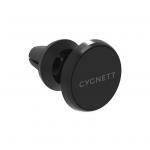 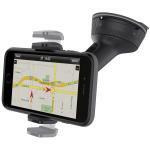 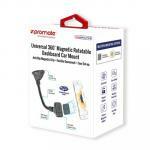 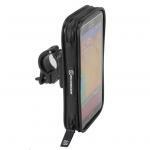 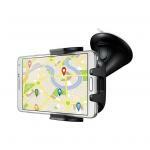 Promate MAGMOUNT-2 Universal 360° Magnetic Rotatable Dashboard Car Mount. 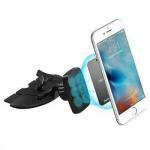 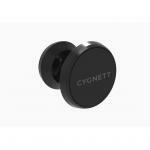 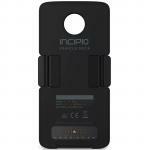 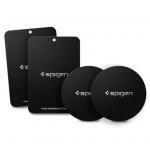 Anti slip magnetic grip. 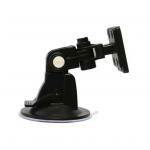 Flexible gooseneck. 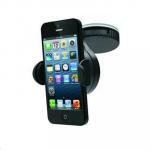 Easy setup.